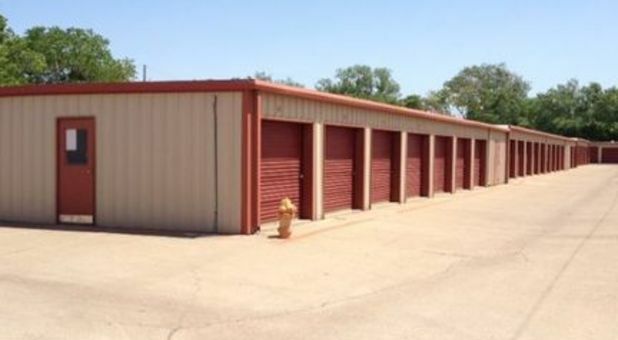 O’Connor Self Storage is accessibly located one mile south of Airport Freeway (Highway 183) in Irving, Texas. Situated in the Dallas metropolitan area, we serve many local cities including Grand Prairie, Euless, Lamar Brown and Arts District. Whether you are looking to store household furniture, business documents or a family vehicle, we are well equipped to assist you. 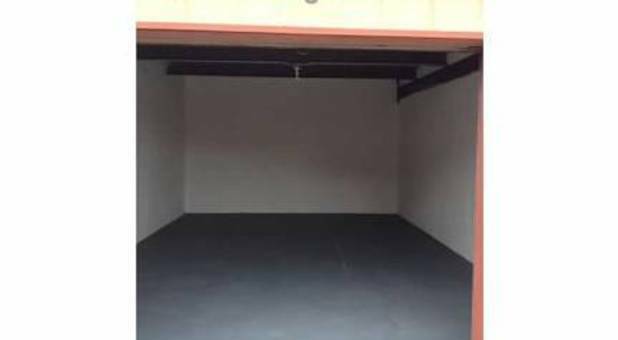 We offer mini storage units for smaller items and boxes, but also have large spaces with wide doors for heavier hauls. 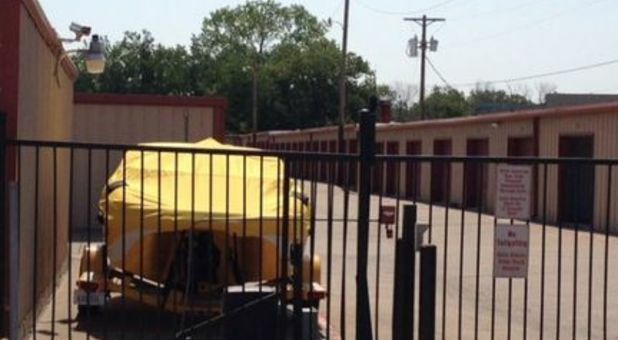 Outdoor, enclosed parking is also available. Our outstanding security efforts include onsite managers and video surveillance that monitor the entire property at all times, day and night. Take advantage of our great extended access hours! Tenants may retreive items from their storage space from 7 a.m. to 9 p.m., but 24 hour access is available if necessary. For convenience, customers can pay their monthly rent online. 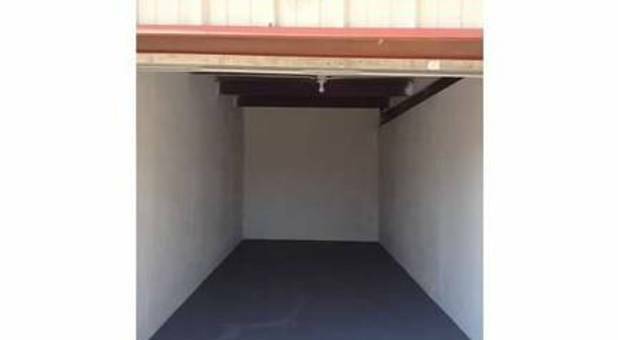 Stop by or call today to learn more information, or you can easily reserve your next storage unit online now. Throughout all of high school and College, customer service was my bread and butter. Moving through restaurants and hotels throughout Dallas and Austin I learned a lot about delivering great service and worked hard to provide the best to my customers. O'Connor Self Storage has been part of my family for many years and I can still remember getting excited to open the gate for our tenants as a young boy. Now, with automated systems, the button rarely gets pressed but the excitement is still there. At O'Connor Self Storage, our management team is family and each of us is eager to provide the best service to you, our tenants. Come on in and see what we can offer.